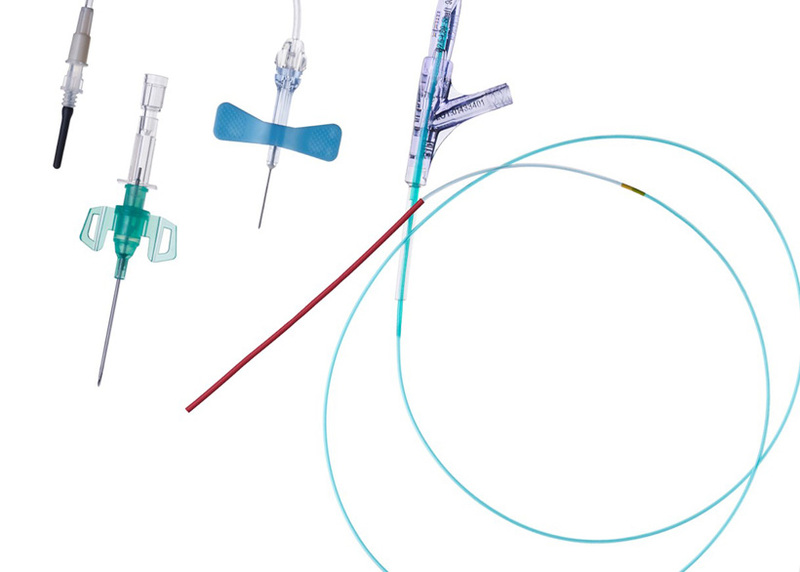 Clariant, a world leader in specialty chemicals, is introducing new polymer compounds specially formulated to limit or even eliminate hydrolytic degradation, which is known to affect certain materials commonly used in catheters. Offered under the MEVOPUR brand name, the new resins are being presented for the first time at the MD&M West tradeshow taking place February 5–7, 2019, in Anaheim, CA. Clariant is exhibiting in Booth 2049. Like all MEVOPUR masterbatch concentrates and finished compounds, the new modified PEBA and TPU polymers are manufactured at a dedicated facility in Lewiston Maine, and at two other sites in Malmo, Sweden, and Singapore. All three plants have been certified compliant with ISO13485–2016, the latest quality management system for medical devices. After a 3-year grace period, all new device submissions must now prove certification to the 2016 standard. The MEVOPUR brand assures device manufacturers that, from USP Class VI, ISO10993 pre-tested raw material ingredients to final product, the Clariant processes are controlled, consistent and compliant. MEVOPUR® IS A TRADEMARK OF CLARIANT REGISTERED IN MANY COUNTRIES.